All in all, it is not necessary for all your baby teeth to fall out before you seek treatment but in some cases it can be. Matters such as your age may affect this the most. So, seek treatment as early as possible and our Doctors will recommend accordingly! 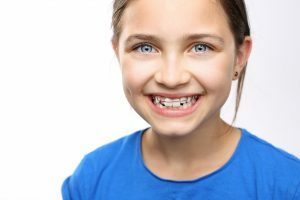 Contact Orthodontics by Birth, Stewart & Fletcher to schedule your braces consultation today.